Mary Ellen's Cooking Creations: Best of Bucks! 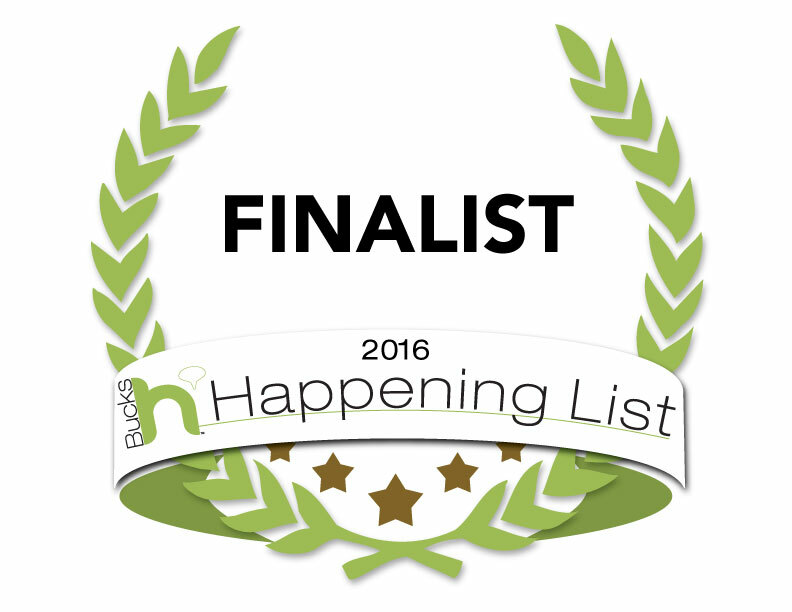 For the second year in a row, Mary Ellen's Cooking Creations is a finalist in the Bucks Happening List! The Bucks Happening List is a people's choice contest for all sorts of categories of businesses in Bucks County. This blog was a finalist in the People category. Out of 25+ people and blogs, Mary Ellen's Cooking Creations ended up in the top 5. Thank you to all of my readers for voting! !